There has been an on-going discussion about renting vs. owning. Some people believe that with today’s home prices, it is better to rent. Some free-spirited renters also prefer the freedom of “pack up and leave”, no strings attached. Others who prefer owning believe that it is better to own your home, as it provides stability and security. As a homeowner, you can also make a profit when you resell the home if the market does well and the property value goes up. However, owning is not easy. Having enough savings to buy a home is a major life achievement but being able to own and maintain the property is a different story. It is not uncommon to hear first-time homeowners complaining about the hassle and struggles of owning a home, and how much they regret rushing into buying. 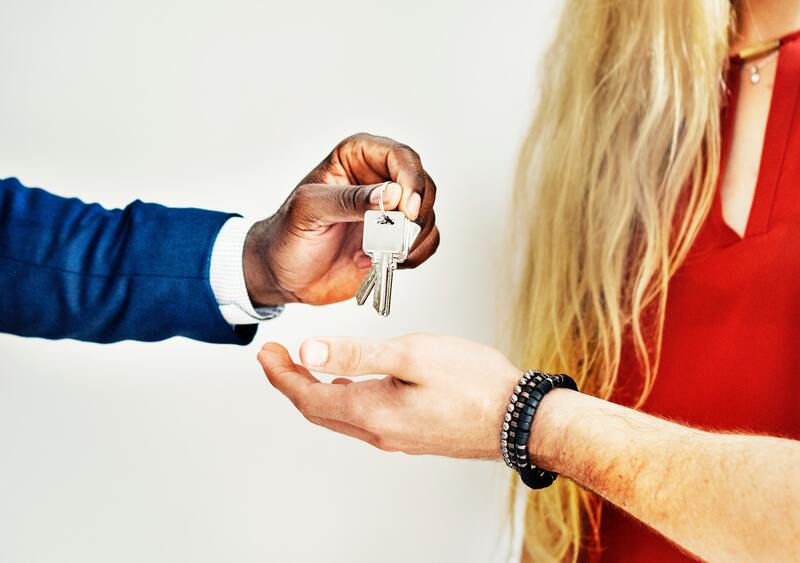 If you are thinking about transitioning from renting to owning, here are a few things you need to know. First thing first, ask yourself, does owning a home fit into your career trajectory? Owning is a big commitment, financially and emotionally. Once you are in, it is very hard to get out, unless you are in a very robust market and can easily sell off your assets. Therefore, it is crucial that you have a good understanding of your current job and future career path before going into homeownership. The last thing you’d want is to give up the dream home you found after all the open houses, negotiations, and fees. Aside from considering your career trajectory, you should also take into account the possibility of having a family. Are you looking to settle down in the next year or so? If so, better buy a slightly bigger property so you have more space. Already a parent and want to adopt a dog? Then perhaps a nice suburban house with a lawn would be good for you. Want to be the most precious bachelor/bachelorette? Well, then maybe a small and modern apartment in the city would be your final take. When you rent, you pay the rent and utilities. When you own, the expense list goes on and on. Needless to say, one of the biggest expenses when owning is mortgage payments. If you have a 30-year amortization mortgage, you will have to carry the debt for 30 years, unless you pay it off prematurely. In addition to mortgage payments, property taxes can also be burdensome. Depending on where you are, your property tax bills can range from hundreds to thousands of dollars, and chances are it will go up over time. That does not mean, however, that owning makes no financial sense. Remember, at the end of the day, you own an asset, and that can potentially generate more cash for you if you rent it out or resell it. Below is a list of the most common expenses when it comes to maintaining your home. If, after going over all the possible expenses, you believe that you are ready to own, start saving now. If you ask a real estate broker, experienced buyer, or a current homeowner who just bought a home to give you one and only one piece of advice on homeownership, s/he will most likely tell you that “cash is king.” Indeed, upon signing the contract, you will have to submit the 20% down payment. Once you are approved for a mortgage, you also need to purchase a homeowner’s insurance. This is something you cannot skip out on, as not having an insurance policy in place could result in you losing your mortgage. Other potential expenses upon closing include title insurance (which protects the lender), survey fees, inspections, state recording fees, etc. Another thing to focus on is your credit score. Having a good credit score gives you more options as you shop around for mortgages. It also determines how good of an interest rate you can have. A bad credit score will almost always be a deal breaker. If you have not checked your credit history for a while, it is now the time. Dispute any errors you see and repay all past dues. If you don’t have enough credit history, do not panic and apply for a dozen credit cards at once, as it will hurt your credit score. Do it one at a time, and carefully evaluate the cards you apply for. If you have an excellent credit score, then congrats! You are now fully ready for the homeownership. The transition from renting to owning can be overwhelming. However, the more prepared you are, the more likely you will enjoy homeownership. If you are a real estate newbie, definitely check out our buyer resources!